Ione Public Cemetery is owned by Township #2 Public Cemetery District. 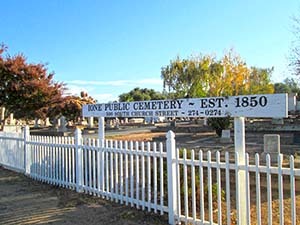 Ione Public Cemetery was established in 1850, whereas the establishment of Ione City did not come about until 1853. At that time the entire area was part of Calaveras County. It wasn’t until June 14, 1854 that the Ione Public Cemetery became part of the newly formed Amador County. 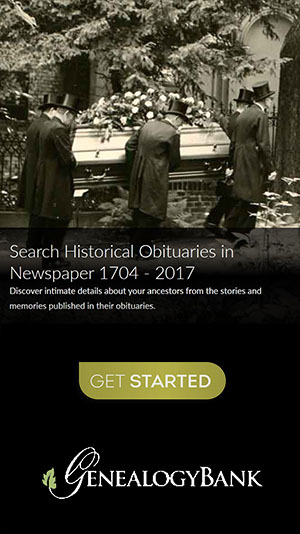 The cemetery had previously been known as Ione Protestant Cemetery, Ione Community Cemetery, and Ione Community-Protestant Cemetery. In 1943 the Amador County Board of Supervisors established Township #2 Public Cemetery District, which formed a tax base for public cemetery operation in the western end of the county.